It's disingenuous for the B.C. Liberal government to couch its new curriculum within a framework of flexibility while simultaneously removing billions from the education budget thereby causing ever more restrictions on what is possible in classrooms. It's especially galling that the minister does not acknowledge that teachers have been transforming education for decades, continuously responding to "the demands of a changing world" without much support for this Herculean task from the ministry. "British Columbia's curriculum is being modernized to respond to [a] demanding world. To develop new models, the Ministry consulted with education experts both locally and internationally. They agree that to prepare students for the future, the curriculum must be student-centred and flexible ..."
One time I wished I had playdough in my classroom. 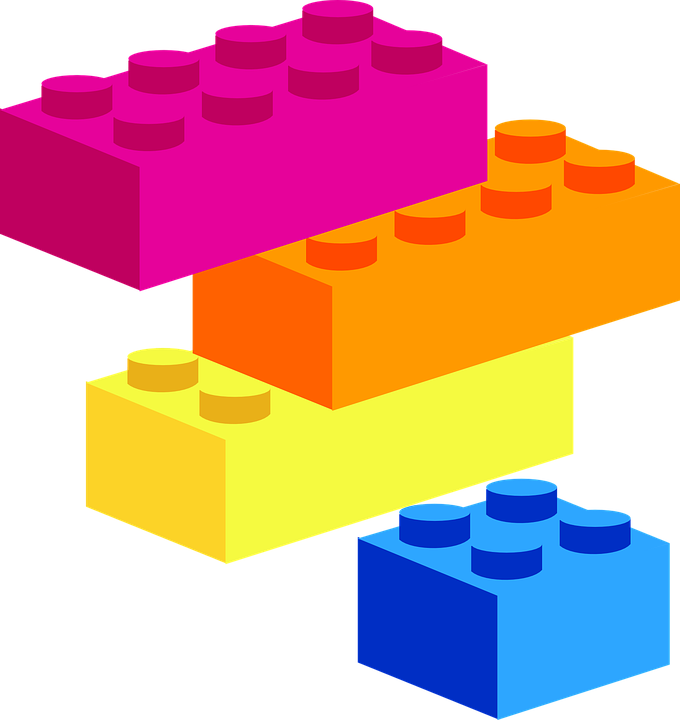 Another time, a whole bunch of Lego blocks. Last week, I wished I had sunglasses with pink lenses for all my students. Wishes like these arise whenever I see my high school students struggling to grasp a concept I had not anticipated they would not understand. Because there is no way of predicting what students know about any topic, no way of knowing how they will respond to any activity, and no way of knowing where a lesson will go once it starts, teachers have always needed to be flexible, ready to respond to whatever is in the classroom at any given moment. You would think that the B.C. Ministry of Education would know this: despite detailed lesson plans, no lesson goes as planned. Teaching is nothing if not an exercise in flexibility. The playdough would have been handy for my lesson on the writing process. I could have used the Lego blocks to demonstrate how to structure sentences. Having sunglasses with different coloured lenses would have been useful to show how culture shades a worldview. A teacher's day is filled with teachable moments, unpredictable situations that arise as surprises during lessons. Skilled teachers use these the way an aikido master would, deflecting the distraction and transforming it into a lesson. More often than not, the deflection would have been easier if teachers had access to resources not usually found on approved lists. While millions of dollars are locked in textbook inventories that are increasingly removed from learning needs, teachers spend weekends at garage sales and dollar stores buying resources that are more responsive to the alchemy of teaching. I'm still on the lookout for Lego blocks. It would be great if I could include them on a request for classroom supplies now that teachers have been invited to tell the powers-that-be what they need in order to create "flexible learning environments" during this time of transformation to the new curriculum. I'd like a pause in the school year two weeks after it has begun. Since the beginning of this school year, I've learned a lot about my current students and now I need time to recalibrate the lessons I planned over the summer to better meet their needs in the absence of psychological assessments and education assistants. I would be capable of multiple feats of flexibility if I had a class of 15 students with education assistants for all who needed support for learning. I'd like to have a room in our school that functions like a library but that is filled with the kinds of materials you would find in a makerspace and an art supply store. I'd like the boundaries of my classroom to extend at least three kilometers beyond the walls so that taking my students to the park to experience a concept that they're struggling to grasp does not require three weeks notice and a pile of paperwork. 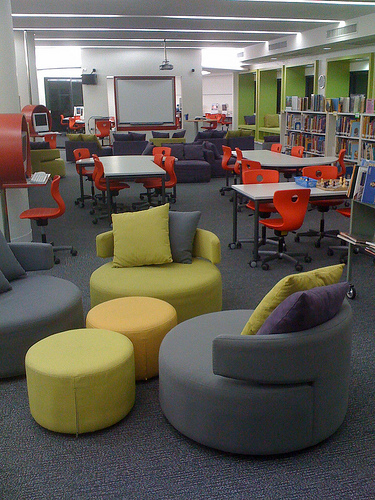 I'd like classroom furniture that is flexible, that can be easily moved and that can provide a variety of seating. And I want the restoration of classroom size and composition legislation. It's disingenuous for the B.C. Liberal government to couch its new curriculum within a framework of flexibility while simultaneously removing billions from the education budget thereby causing ever more restrictions on what is possible in classrooms. It's especially galling that the minister does not acknowledge that teachers have been transforming education for decades, continuously responding to "the demands of a changing world" without much support for this Herculean task from the ministry. So it's nice to finally be given official permission to do what we've always done -- adjust the curriculum to suit the needs of our students -- but unless there are dollars on the table to support all the rhetoric about change, please spare us the hyperbole about flexibility.